was actually released in 1973, so thank you Wikopedia. 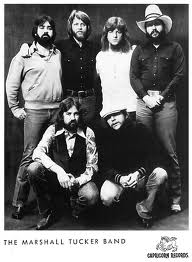 Still none of this hides the fact that the Marshall Tucker Band put out a decent album in 1981. “Dedicated” is another album that got over looked due to the wave of Southern Rock bands that were coming into the light at the time. Saying that, “Dedicated” reminds me of the dilemma that many Southern Rock bands faced at the time, straddling the fine line between genuine rock and country music. I remember a friend from up North calling Southern Rock nothing more than country music with a few power chords. Boy, was he naïve. 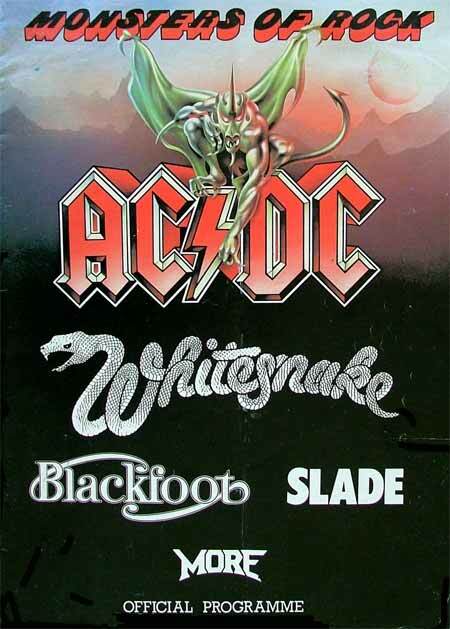 Then again, he didn’t experience Southern Rock they way I did back in 1981. 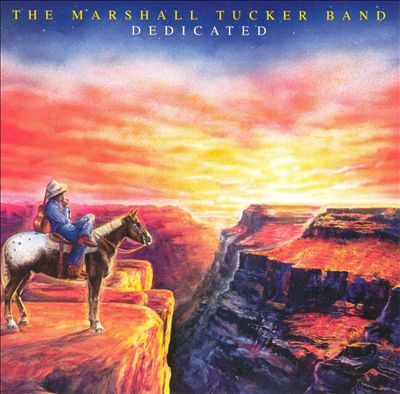 Looking more closely at “Dedicated,” it is plain that The Marshall Tucker Band were one of those bands who did try harder to tightrope the line between country and rock. They weren’t as heavy as Molly Hatchet or Blackfoot but that doesn’t stop the album from being good. There are some great traditional rock tunes like “Rumours Are Raging,” “Silverado” and my personal favourite, “Tell The Blues To Take Off The Night,” which has some good bluesy guitar work on it. There are also more radio friendly tunes like “Tonight’s The Night (For Making Love) and the appropriate closer, “Ride In Peace.” There are a couple of more countrified tunes like “Love Some” although it is still a good song. The Marshall Tucker Band does a great job in taking all of these things and rolling them up into one good album. There is one note of tragedy to this album in that it was made after the death of the band’s bassist and brother of guitarist Toy Caldwell, Tommy Caldwell, who was killed in a car accident. 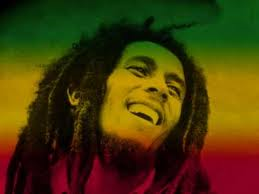 It has been said that the closing track is a dedication to him. This album was a fitting tribute to Tommy and a good album all around. 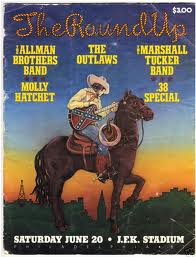 It is also probably the best one to end my series of posts on Southern Rock in 1981 as it’s popularity north of the Mason-Dixon line would decline after.